The Huawei Watch 2 is set to be launched at this year’s Mobile World Congress taking place in Barcelona in less than a fortnight. The news comes from a post by Huawei’s own VP, Richard Yu, on Weibo. Yu also shared the marketing image above which has the tagline 'Made for free spirits'. 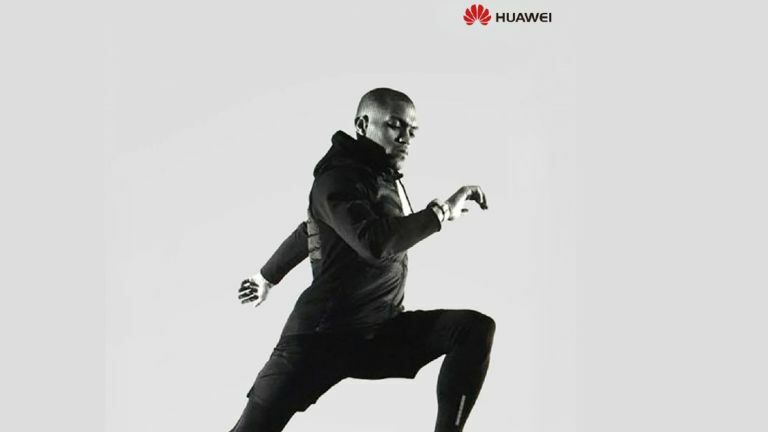 As a runner is pictured, clearly sports will be a key focus of the new device. We were very impressed with Huawei’s last smartwatch - released in late 2015. It was undeniably a great device, and we believe it's still one of the best Android Wear smartwatches around. Check out our original Huawei Watch review. The original Watch had a great design with its perfectly circular face and stainless-steel casing, a descent battery life, an arguably better operating system to the Apple Watch (then) and 4GB of storage. The only problem we really had with it was the price at the time. So what can Huawei do to make their second model even better than the first? Well, not a lot has been revealed about the timepiece itself, but there are rumours the watch will come in two versions, one of which can carry a SIM. Also, there'll be better battery life at 300 mAh with the latest Android Wear 2.0 OS and a 1.4 inch display. Huawei were already expected to launch their new P10 flagship smartphone at this year’s MWC. Following Yu’s post we now know that it’s not just the P10 and the Huawei Watch 2 that they’re unveiling but also three new power banks with a capacity of 10,000 mAh - not exactly groundbreaking, but still.